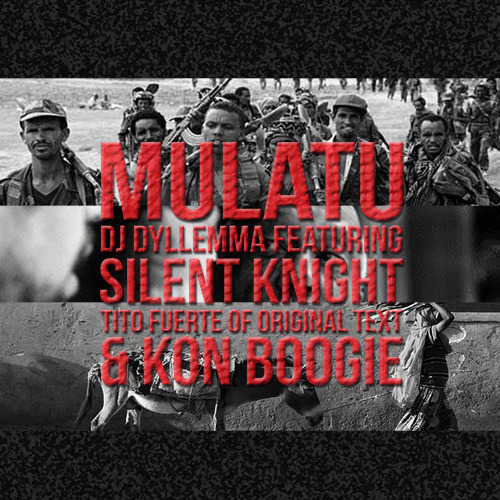 DJ Dyllemma ft. Silent Knight, Tito Fuerte & Kon Boogie "Mulatu"
Featured track off an upcoming production project "Dyllemanade". The track features New Jersey MC's Silent Knight (Elementality) and Tito Fuerte (Original Text), as well as Corona Queens' own, Kon Boogie (Beautiful Struggle). Production and Cuts handled by Dj Dyllemma. New mix from production duo Steely Chan, fusion of funk and golden-era hip hop. 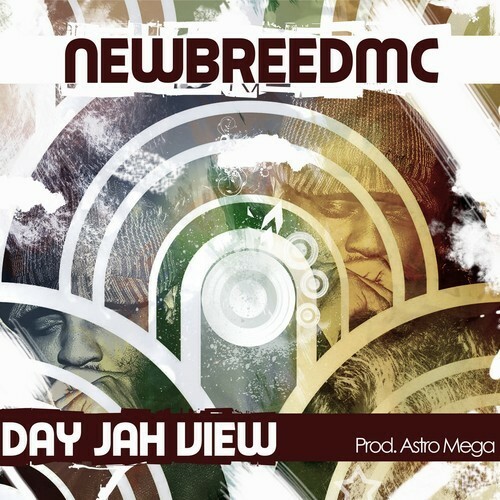 Peep the free download HERE. 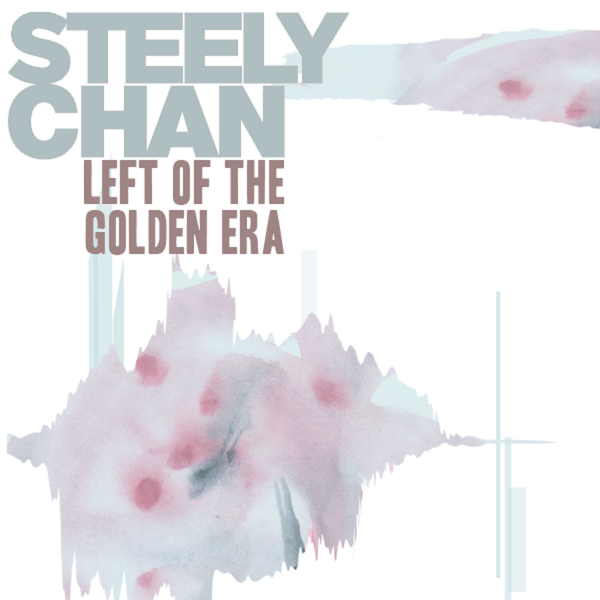 Left of the Golden Era is the fourth mixtape release of Steely Chan, a production duo from Vancouver but currently based in Toronto. Every week we release a new remix available for free download. Our music is steeped in the source material of hip hop beat culture: heavy funk, soul, jazz, dub reggae, disco, psych rock, electronica, freak folk, brazillian pop, afrobeat & world music. In other words, any and all musics with strong rhythm and a healthy dose of funk. Our latest compilation is another foray into mashup culture. Left of the Golden Era is a fusion of golden era hip hop with the heavy, raw funk sound of Dutch outfit, Lefties Soul Connection. The result is a throwback to a late ‘80s and early ‘90s hip hop aesthetic where James Brown funk samples and big drums were the sonic zeitgeist. However, everything old is “now again”. 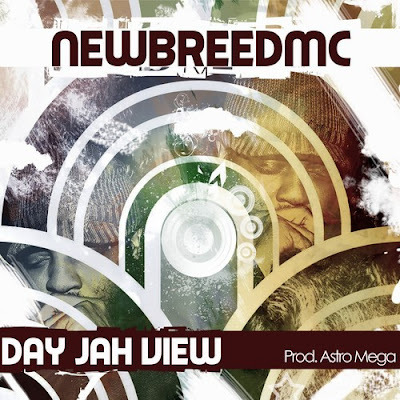 We think this new reinterpretation will appeal to a contemporary audience who discovered their groove via the nu funk resurgence. 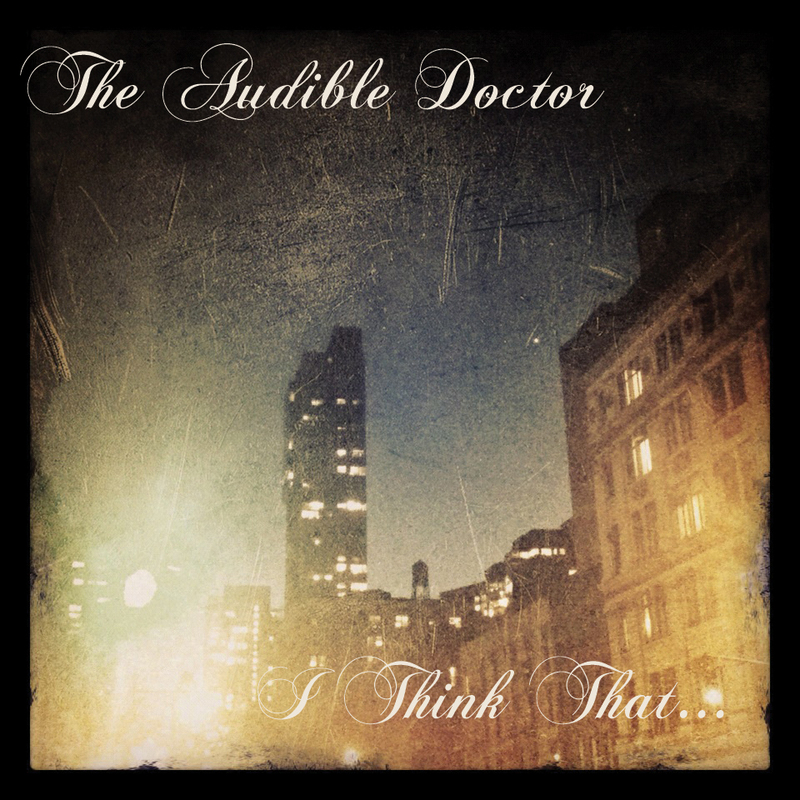 Emcee/produce The Audible Doctor (Brown Bag Allstars crew) has been dropping "leaks" of tracks from this project for a few months, and now it's finally here, his EP "I Think That..." This is a thoroughly high quality album - great production, catchy hooks, dope emceeing and ill lyricism. For an "EP," this thing is 11 tracks! The entire EP can be streamed and downloaded for free below. Check it!